Clustering, load balancing, and failover are not supported. 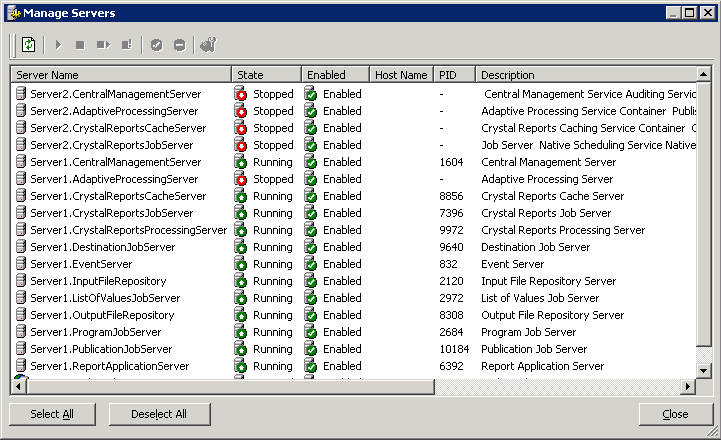 Well, that doesn’t mean failover won’t work, its just not supported by SAP. Well, I have a solution for everyone that works beautifully for me, and yes, i’m currently using this setup in a production environment. I bound the New Site to the DNS Alias I created above, so the only way to reach the site is by the alias. 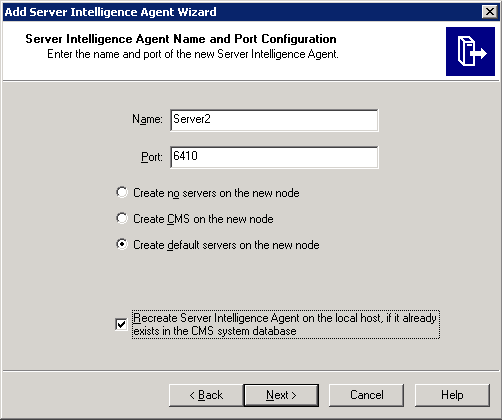 The way I tested on each server, I added the alias and the loopback IP (127.0.0.1) to the host file on each server. 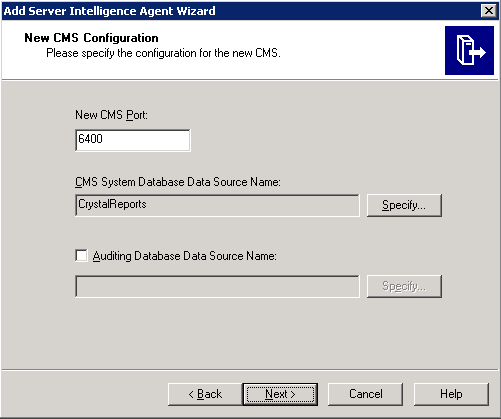 4) From Server1, right click on the SIA and Select Properties->Configuration->CMS System Database Configuration-> Specify -> Recreate the current Data Source. This will wipe our your current CR database and add fresh records. 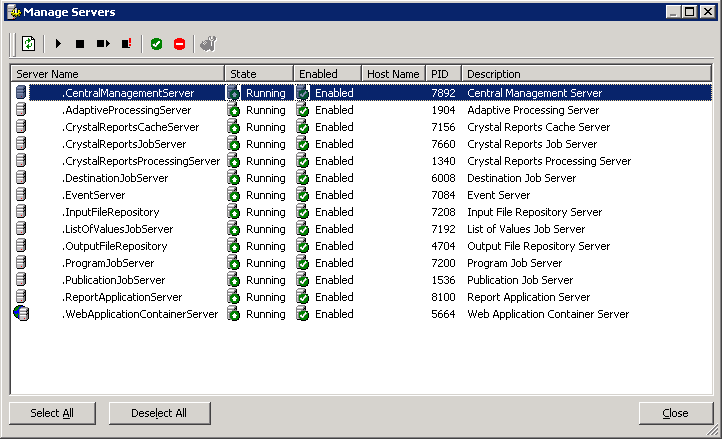 8) By now you should see all the services running and enabled. 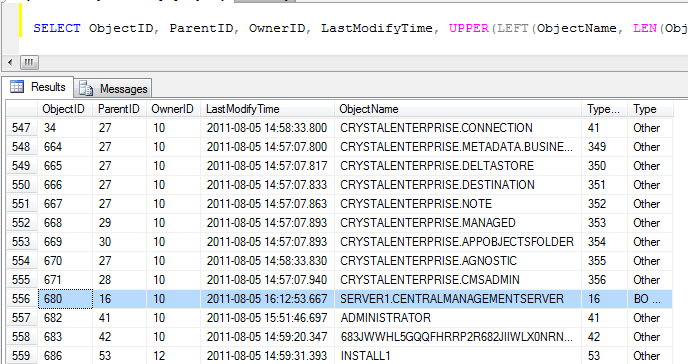 The one we care about the most here is Server1.CentralManagementServer, because we will end up deleting it from the database. 12) We are done with Server1, lets move on to adding Server2 to the Fail-over Pair. It seems that you can skip step 2 of the fail-over and the fail-back procedure. As long as you follow the “setting up the fail-over pair” instructions, you just need to make sure that only One SIA is running at a time, if both are running at the same time, the SIA will start, but your CMS services wont, and you won’t be able to use either. 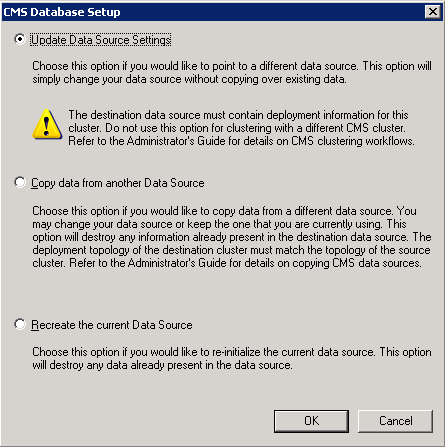 So, in order to run some sort of audit on the database, you have to go through and look at the CMS_InfoObjects6 table. 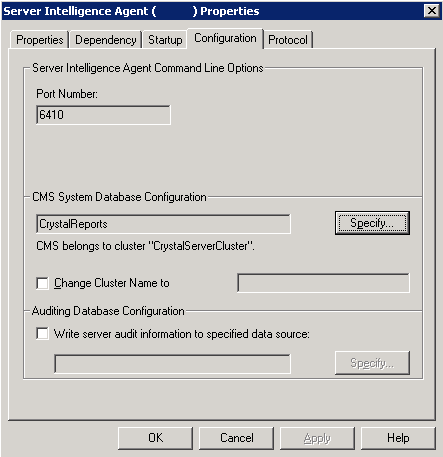 This table contains all the information on CRS2008 including Nodes, Folders and Reports. If you look at the database table itself you notice that alot of the fields are in “Binary Data” format which makes it almost impossible to look at, well, almost….